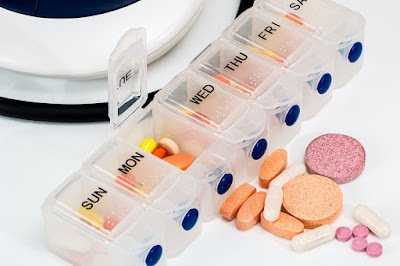 A tablet is often used in medicine to impart artificial vitamins and minerals in the human body. Tablets are forms of medicine doses which are administered to people who cannot consume medicine syrups or other forms of medicine. Tablets are compounds which are generally moulded together with compressed force to create a tablet-like shape. Compounds can be made of different substances to create desirable effects together. Tablets can be colored, flavoured, or encapsulated per purpose. Tablets may be medical purpose, dessert purpose, or food-grade. Tablets are often rounded, in shape, and can be consumed or used by dissolving them in water or a liquid. Tablets are known to help reduce stress levels. Taking tablets makes you feel comfortable after taking them. Tablets are often useful in every way possible, as long as they are well within their expiration dates. Tablets may be very expensive to consider. Tablets cannot cure all types of discomforts. Tablets could cause side-effects since they can be readily consumed in large doses. Tablets can be found in super stores, pharmacies, food stores, and medical stores. Medicine tablets are commonly bought with prescriptions from a doctor or medical care expert. Some types of tablets are used in food preparation methods to impart flavour and taste into the foods being prepared. What types of tablets are you familiar with? A syrup is a drinkable liquid substance. Syrups are often made in the form of sweet, viscous fluids which are used for medicinal purposes. Different types of syrups are prepared for different purposes around the world. Syrups contain large amounts of sugars which can cause trouble for people with the condition of diabetes. Syrups are often stored in light-resistant containers and are usually kept in a cool, dry place, away from sunlight. A picture of a syrup. Syrups are easy to drink and are fun to drink too. Syrups are made using sweet, sour, or both types of flavours. Syrups are transparent, translucent, or opaque liquids used for various purposes. 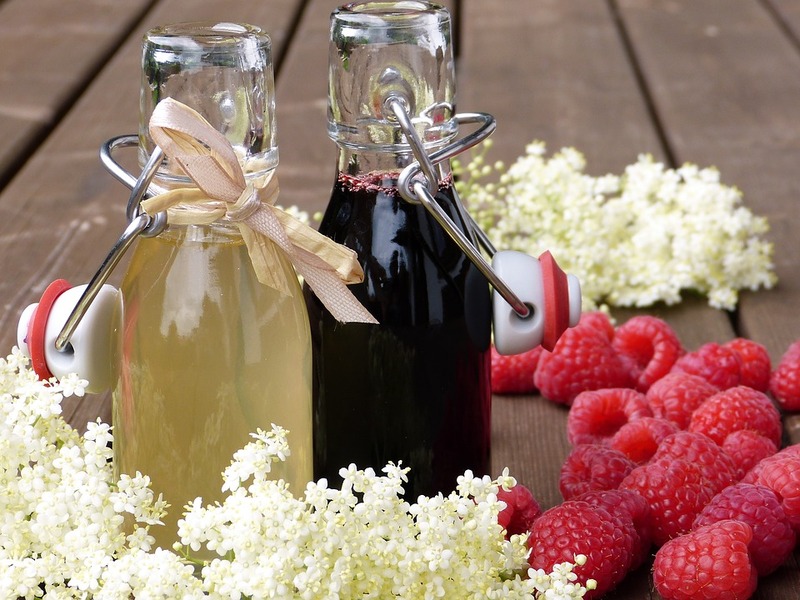 Syrups help individuals feel safe while eating, and taste good. Syrups are preserved liquids which can also cure certain conditions. Syrups help prevent certain bad conditions from happening in individuals. Consuming syrups may not be all that useful to individuals. Syrups often do nothing more than becoming a sweet-tasting liquid. Syrups often contain a lot of sugar, causing concern in people with the condition of diabetes. Syrups can be purchased from the nearest pharmacy or medical store, or super store in your area. Health centers would recommend syrups for youth, since they are easy to consume and have anti-overdose flavours added in them. There are food-grade, consumable syrups too, like maple syrups, chocolate syrups, cooking syrups and more. Which types of syrups are you aware of? What is a Medicine Cream? Medicines which are used in the form of a cream base are called medicine creams. Medication which is applied on the surface of a body is known as topical medication and includes medicine creams or pharmaceutical creams. Every first aid emergency box includes medicine cream or topical ointment as one of the first aid applications enclosed inside it. A picture of medicine cream. Medicine creams are prepared using a cream base. A medicine cream protects, prevents, and preserves the skin. Medicine creams are used to apply medication using a cream base. Medicine creams protect the skin. A medicine cream cures cuts and wounds easily. Medicine creams heal areas on the surface of the skin. Medicine creams are made only for external use. Medicine creams cannot be applied to all areas of the body. Medicine creams are only for temporary use and must be washed off every night. Medicine creams and topical ointments can be bought at the nearest pharmacy or medical store. Rather inexpensive, medicine creams are sought after to heal small cuts and burns on the body, but prices can soar for more complex creams. 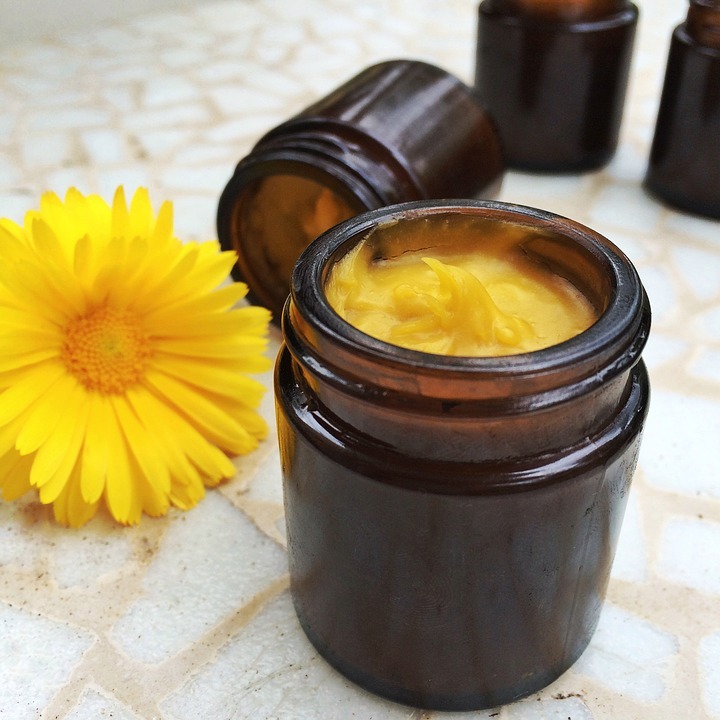 A common medicine cream is head ache balm, which comes in a small bottle and can be applied on the front part of the head of an individual, to reduce aches in the head. Which medicine creams have you heard of?